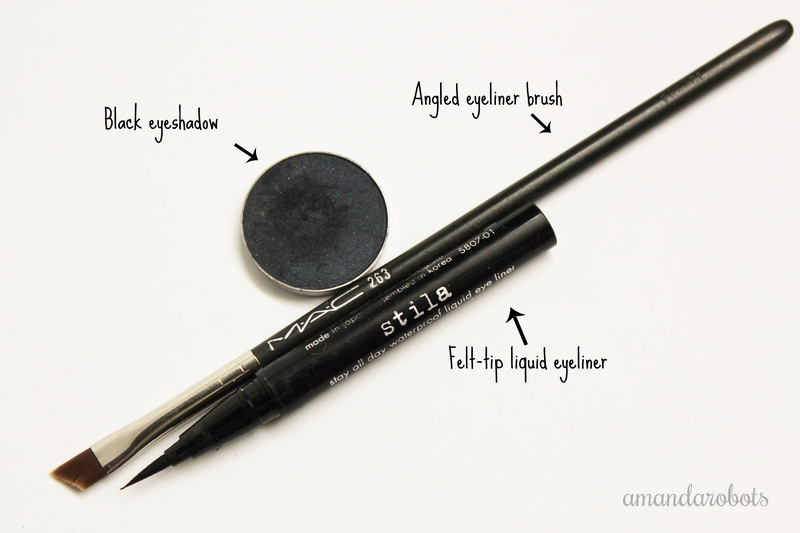 The perfect cat-eye is a tricky thing to master. I’ve been practicing mine for about four years now, and I’ve just recently become super comfortable with it. Even so, I do mess it up sometimes, at which point I aggressively take a makeup wipe to my face to try to erase all evidence of it.